Into the Woods: A Walk and Talk, 11am-1pm, Flora and Fauna of a Redwood Forest, Muir Woods. Green Art Workshop: Light Impressions, 2:30-4pm, grade 3-5, Milk cartons, mason jars, cereal boxes, and other discarded items will be transformed into glowing works of art, Mill Valley Library. Film Night in the Park, sunset, The NeverEnding Story, Contratti Park, Central Field, Fairfax. Creekside Friday, 5:30pm, Tennessee Valley, Mill Valley. Pacheco Plaza Summer Music Series, Novato. “Concerts in the Cove”, Albert Park, San Rafael. Jazz & Blues by the Bay, Sausalito. Into the Woods, 8pm, with the Marin Summer Theater, San Marin High School, San Rafael. June Heritage Programs Commemorate the Anza Trail in San Francisco "Pasados del Presidio" events return. Kids' events, campfire programs, and more. Afternoon Fun for Kids, 12-3pm, Explore the stories of Early California and see history come to life! Enjoy music, dance, Ohlone storytelling, hands-on kids' activities, living history, and Juanito the donkey. This year Ballet Folklórico Mexicano will offer dance workshops, Presidio Officers’ Club, (415) 561-5300. Casada de Flores, 6pm, free, RSVP required, exploration, preservation, and dissemination of Mexican and Caribbean traditional music and dance, Officers' Club, San Francisco. 1776 Campfire with Captain Anza, 6:30-8:30om, The founders of San Francisco camped as they traveled 1,200 miles north from present-day Mexico. Drop by and explore a family-friendly expedition campsite. Meet 18th century soldados. Learn to play a song on the psaltério. Use a quadrant to measure latitudes. Meet Captain Juan Bautista de Anza, and enjoy s'mores by the fire, Rob Hill Campground, Closest parking is in the vicinity of Ralston Ave. & Greenough Ave., (415) 623-2344, hale_sargent@nps.gov. Circus Bella's Mighty!, 12pm, Yerba Buena Gardens, San Francisco. Italian Street Painting, Carnevale di Venezia, will transport you to Italy for the weekend! New activities include: the pre-event Mask-Making Competition with display, an opening ceremony featuring the Flight of the Chalk Angel, the Parade of Costumes, and a RareArtist exhibition, the event has something for everyone! Junior Chef Class, 10am, ages 8–12, American Girl Event: Baking with Grace, Williams-Sonoma, The Village at Corte Madera. Creston Books - Children's Authors Celebration, 10:30am, Join Creston Books for an event celebrating their many amazing authors! Book Passage, Corte Madera. San Anselmo Art & Wine Festival, 10am-6pm. Sebastian Meschenmoser - Mr. Squirrel and the Moon, 12pm, Book Passage, Corte Madera. San Francisco Opera's Special Screening of The Magic Flute, 2-3pm, Corte Madera Library. Sunset Hike at Rush Creek, 8 – 9:30pm, Degree of difficulty: Moderate, ideal for all ages, Meet at the Pinheiro Fire Rd gate on Binford Rd in Novato. Maker Saturdays, 12-3pm, free, make, share and learn with hands-on activities where you can make a duct-tape wallet or purse, a windsock, or maybe even learn to solder, Bon Air Center, Greenbrae. Mine, Craft, Build using LEGOS®: Walking Creeper Workshop, 1-2:30pm, build a motorized walking Creeper in this project based workshop, that combines an engineering themed project with the world of Minecraft, Marin City Library. Builder's Challenge, 2-3pm, ages 4-14, build, play, engineer and destruct together, building materials will be provided, Novato Library. Family Fun Nights, 5-7pm, $10 for the whole family, Pirate Night, enjoy the pool, games, raffles, jumpee, face painting, nail salon and movies for those who do not want to swim, Mill Valley Community Center. North Bay Mobile Drive-In, 9pm, How to Train Your Dragon 2, Old Hamilton Theater Building, Novato. Great American Backyard Campout, in the Marin Headlands! RSVP required, Point Bonita, Sausalito. San Francisco "Birthday" Ceremony, 11am-12pm, Descendants of the original founding families of the Anza Expedition return every June to the Presidio to recognize the amazing journey and efforts of their forefathers to colonize the northern frontier of Spain and found the Presidio of San Francisco. With the Amigos de Anza drill team as a colorful backdrop, join this public commemoration for a reading of all the families who arrived from present-day Mexico to establish the Presidio on June 27, 1776, Pershing Square, Main Post, Presidio, San Francisco. Creative Family Fun: Light Up Your Life with Candles!, 11am-4pm, ages 5-12, Officers' Club, Presidio. Family-Friendly Restoration, 9-10:30am, El Polin Springs, RSVP preferred at nature@presidiotrust.gov, San Francisco. Pier Crabbing, 10am-12pm, Fort Point. Circus Bella's Mighty!, 12pm & 2:15pm, Yerba Buena Gardens, San Francisco. The Day the Crayons Quit, the Musical, 10:30am, 2pm, Children's Fairyland. Little Folkies Family Band, 10:30am, music, food, face painting, fun, Mill Valley Golf Course. Wooden Boat Show, 10am-4pm, admission $20, kids under 12 free, music, model boat building for kids, and more, Corinthian Yacht Club, Tiburon. Ice Cream Summer, 11am, meet the author, Peter Sis, Hans Christian Anderson Award winner and three-time Caldecott Honoree, Book Passage, Corte Madera. Marine Science Sunday, Marine Mammal Superheroes, Docent-led tours at 11 am, 1 pm and 3 pm, free Classroom presentations at 12 pm and 2 pm, Marine Mammal Center, Sausalito. Junior Chef Class, 10am, ages 5–13, 4th of July Cookout, Williams-Sonoma, The Village at Corte Madera. Weekend Family Fun, 12:30-4:30pm, Hawaiian Day, JCC Pool, San Rafael. 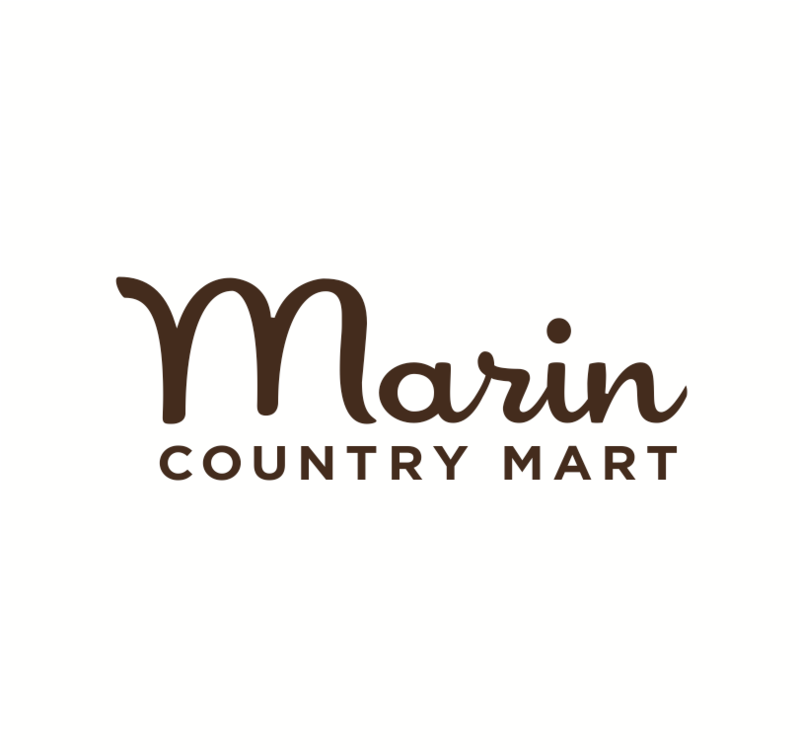 Folkish Festival, Marin Country Mart, Larkspur. Summer Sunday Concerts, Corte Madera. Wooden Boat Show, Corinthian Yacth Club, Tiburon. Into the Woods, 2pm, with the Marin Summer Theater, San Marin High School, San Rafael. Full-Spectrum Science, 11am, 2pm, & 3:30pm, Where do fireworks come from? Who invented them? What causes their beautiful colors, and how do the bursting shells create such different patterns? Exploratorium. Stern Grove Festival, 2pm, free, Randy Newman, San Francisco. The Day the Crayons Quit, the Musical, 10:30am, 4pm, Children's Fairyland.